Projects that I have Published. Edm song I'm featured On! I am great with time, so being punctual is an easy task. I am an Solo Act so therefore there will be nobody on the stage with me. I interact with the crowd as much as they'll allow me to. Whether it's an energetic crowd or a crowd who's still counting sheep, I bring my ''A'' Game every time. 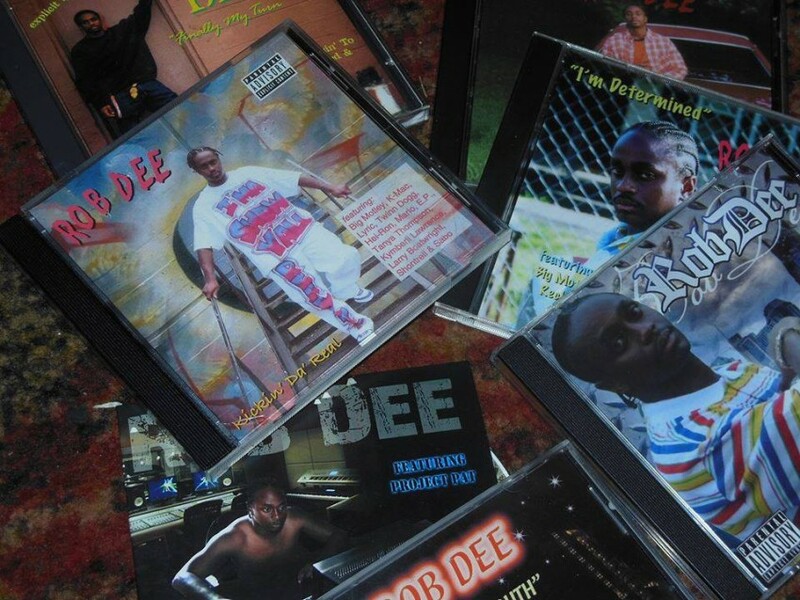 Rob Dee is born and raised in Nashville, Tennessee. He is a Golden Era student of Hip Hop. This man has walked the walk with some of the biggest names in Hip Hop and held his own. 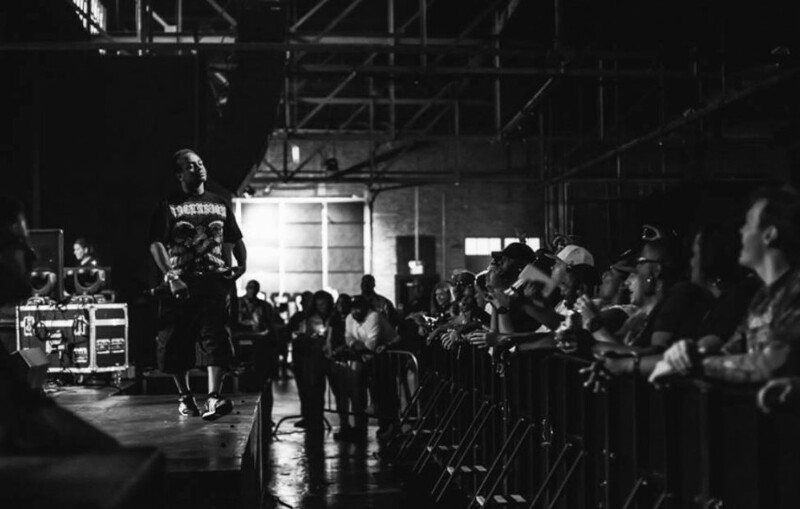 With sharing the stage, as an opener, with Legendary Hip Hop Artist Ice Cube this man is just getting started. His great stage presence aligned with his people skills keeps crowds wanting more. Rob is a Solo Act that has always been a fan of punctuality, great projection and crowd control. He published his very first project in 1997 and hasn't stopped yet. I travel with a Flash Drive, so all that's needed is something that will play that, a clarity sound system, clear microphone, stage and speakers.